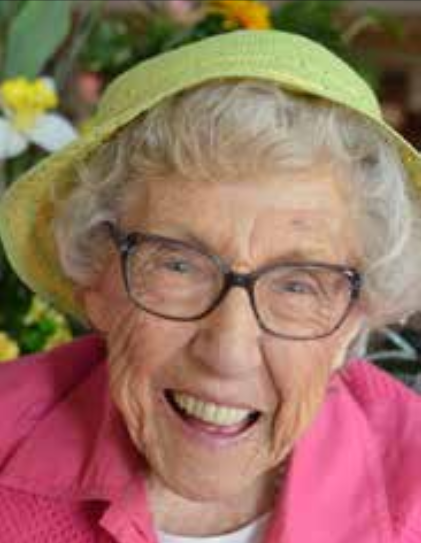 To Care for aging humanity on our residential campuses where we provide Independent Living, Assisted Living and Nursing Care in a safe, secure, Christian environment. To Serve individuals and churches through a variety of Estate Planning and Educational services provided free of charge. To Lead churches and community organizations in the development of services that address the multi- faceted issues of aging. For over 100 years The Baptist Home has provided care for aging humanity. The Baptist Home seeks to assist each senior adult to enjoy life to his or her highest potential by addressing spiritual, emotional, physical, social and security needs. God has given The Baptist Home a three-part mission for expanding its influence: • To serve aging adults in Missouri and surrounding areas by offering retirement communities founded on Christian values. • To provide assistance to similar endeavors overseas. • To share its experiences and time-earned insight with those who would benefit. in respecting the unique individuality of each resident. in protecting the freedoms of our residents and providing them with as many choices as possible. each resident has equal value and deserves to be heard. in helping our residents express their feelings in positive, healthy ways through the use of Validation Therapy, worship, music and prayer. in building meaningful, adult-to- adult relationships with each of our residents. The Baptist Home is not a “medical center” but is a “living center” where we focus on the emotional issues of aging, which I have said many times are the most difficult issues not just of growing old, but of all of life. The Baptist Home has Experts on Aging available to provide educational seminars and training on Assistive Care Ministry and other similar topics. These seminars are a no-cost service of The Baptist Home and can be customized to fit the needs of your organization. own homes. The purpose is to enable them to continue living in their home for as long as possible and to live with a sense of dignity, comfort, and security. …and learn to sustain the elderly throughout their life. Changes in how healthcare for seniors is now being provided is creating a confusing array of services designed to help seniors remain in their own homes longer. We believe that a team approach seeking to minister to seniors and connect them with relevant health services is a worthwhile approach. 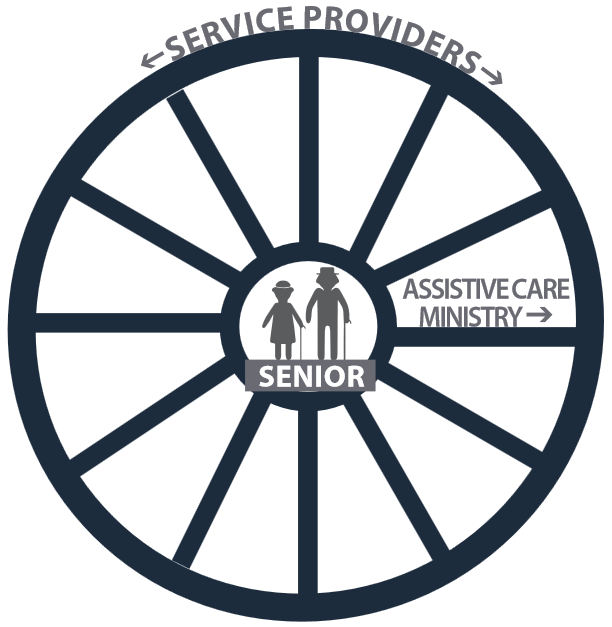 Assistive Care Ministry seeks to create a partnership between local churches and the community to serve the aging. 1. Understand the aging process. 2. Identify the most significant needs of the aging. community they have depended upon.The key word is ASSISTANCE. Volunteer caregiverswill need to evaluate the list of practical needs and set priorities. No one can meet all the needs of an elderly person, but whatever help can be given is an “ASSIST”. ASSISTIVE CARE does not eliminate the problems of growing old. It helps to reduce those problems. No special skill is needed to be a caregiver. Time, self-discipline, and an understanding of the unique problems of old people are the main qualifications.